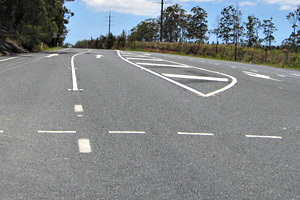 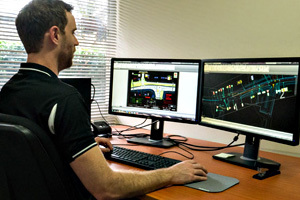 RoadNet’s team is made up experienced RPEQ and CPEng qualified engineers specialising in civil, traffic and pavement engineering; designers experienced in preparing both permanent and temporary civil designs using 12D and MX Roads design software; draftsman proficient in the latest AutoCAD software; and Road Safety Auditors. 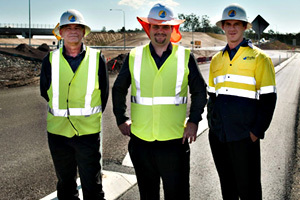 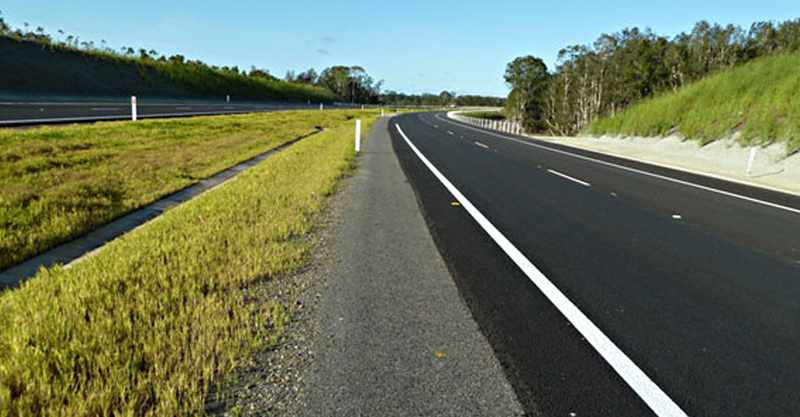 Download our capability statement to find out how RoadNet can add value to your next project. 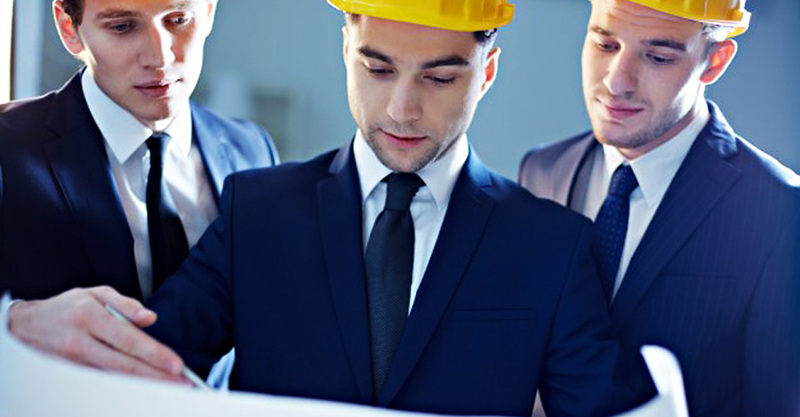 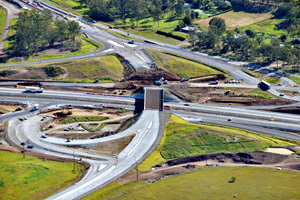 RoadNet offers innovative solutions to complex traffic issues to assist in delivering your project on time.